US drone strikes have dramatically increased in the past three years, including in Afghanistan, Iraq, Pakistan, Somalia and Yemen. 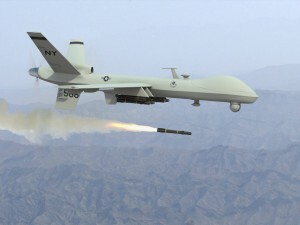 The latest development in the growing public interest in drone strikes is the announcement of an inquiry into civilian casualties to be undertaken by UN Special Rapporteur on counter-terrorism and human rights Ben Emmerson QC, a British barrister at Matrix Chambers. The focus on civilian casualties brings into focus one of the central contradictions of current US drone strike policy, which is that the additional information drones are supposed to be able to gather before a strike, does not translate into additional information about potential civilian casualties after a strike. Whether they straightforwardly deny any civilian casualties or characterize them as “exceedingly rare,” these US government claims run counter to estimates from organisations working to record casualties from drone-launched missile strikes. The Bureau of Investigative Journalism monitors US drone strikes and, in Pakistan for example, has recorded between 475 and 891 civilian casualties from 2004-2013. The US government has failed to respond to this casualty recording data by sharing its own information about casualties from drone strikes. This serves to reinforce the contradictory nature of claims about the information gathered prior to drone strikes. Proponents of drone strikes cannot have it both ways. If this technology can be used before a strike to ensure that civilians are not killed, then it should be used after a strike to allow for accountability and reparations over unintended civilian deaths. An explanation that has been offered for this lack of data on civilian casualties is the US decision simply to declare all military-aged males in the vicinity of a drone strike as legitimate military targets unless proven otherwise. 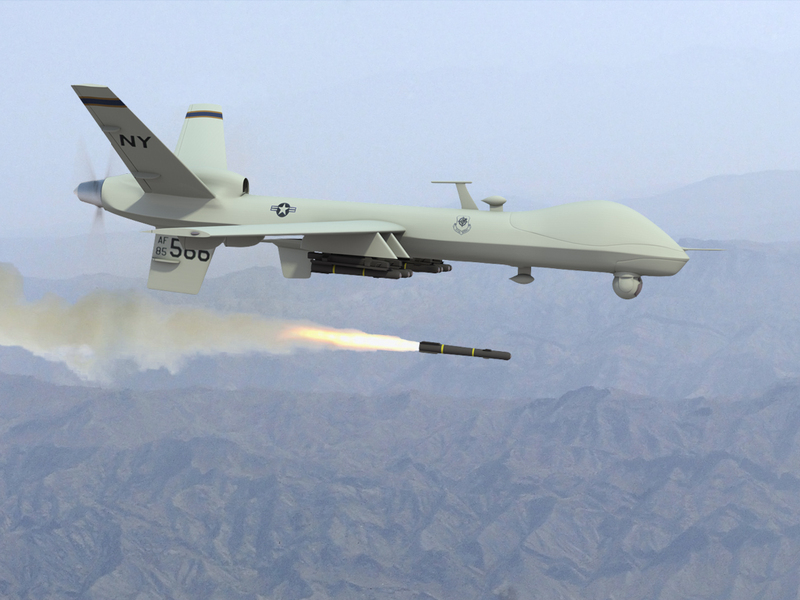 This practice brings to the fore the more fundamental concerns about targeted assassinations in foreign countries and extrajudicial killings that have underpinned much of the US and international opposition to the drone strike programme. Moving beyond the drone technology itself, these strikes also raise concerns about the harm to civilians caused by the use of explosive weapons in populated areas, where many of the missiles attacks occur. While it considers these broader concerns around extrajudicial killings and bombings of civilian areas, the report of the UN Special Rapporteur later this year should raise critical questions about the lack of transparency and accountability with regard to civilian casualties from drone strikes, but also more broadly in armed conflict.